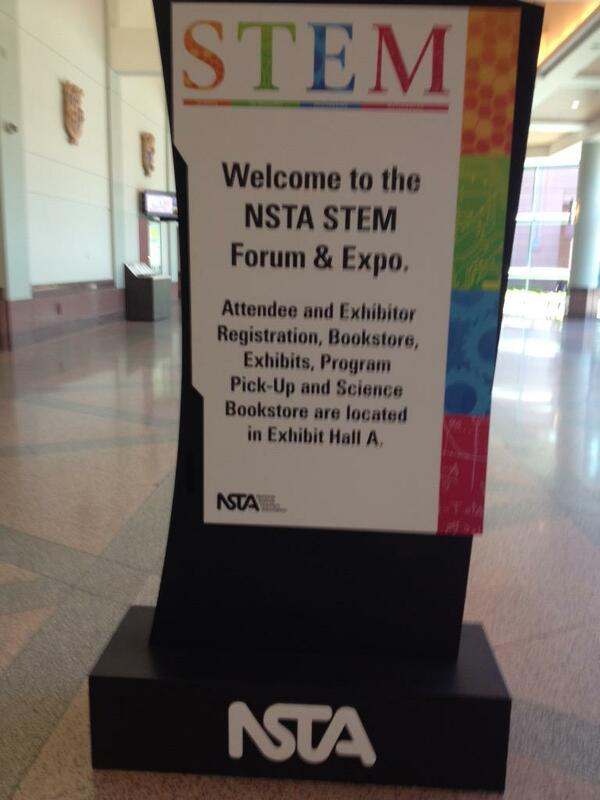 I had the tremendous honor of presenting at the International STEM Forum & Expo yesterday put on by the National Science Teachers Association (NSTA). What an incredible event. It was well-planned, and the sessions were, well, incredible. It was a great reminder to me, now that I am not in the classroom as a teacher, just how important STEM education is to our children. It was also a reminder of how tough a job it is to keep our children motivated in STEM courses and then, ultimately, through higher education if that is what the student chooses. The attendees of the National STEM Forum were reminded of this when Dr. Freeman Hrabowski, President of The University of Maryland, Baltimore County, spoke. He told us that high SAT scores correlated with students who had taken AP & Honors courses, but then ended up being the same students who dropped out or changed majors from STEM related degrees in college. Why? Because of a “fixed mindset” instead of a “growth mindset.” Dr. Hrabowski sited the work of Carol Dweck, author of Mindset: The New Psychology of Success (everyone needs to read this and all of her books). These students are so driven for success and making the top scores that when they get to college they are often disappointed by not being “#1.” Many are still top students, but can’t handle not being the top. Then, as Dr. Hrabowski pointed out, they switch to the humanities. Why? Because the humanities gets the iterative nature of the “growth mindset.” The idea that nothing needs to be perfect on the first try. In STEM courses, we tend to want to give a grade on the first, and only try. 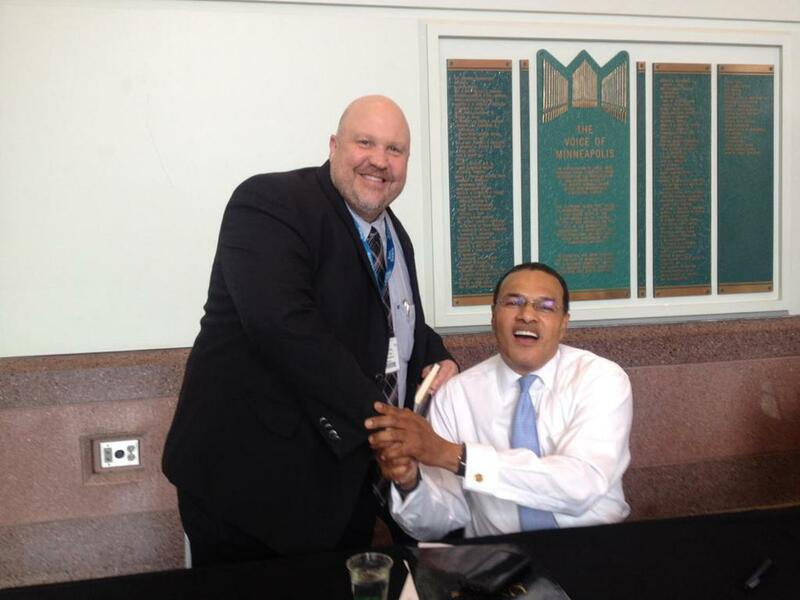 As a big believer in mastery grading, I wanted to go up and hug Dr. Hrabowski. He was talking my language! So, as we continue to facilitate learning for our STEM students, and all students, let’s not forget to practice a “growth mindset” and make the connection between school work and real life.